By now you have probably seen my obsession with the Cricut Explore machine. I’ve been crafting away on it and people have asked me, do I really like it? Yes, I LOVE it! It’s easy to use and it really does cut a lot of materials! 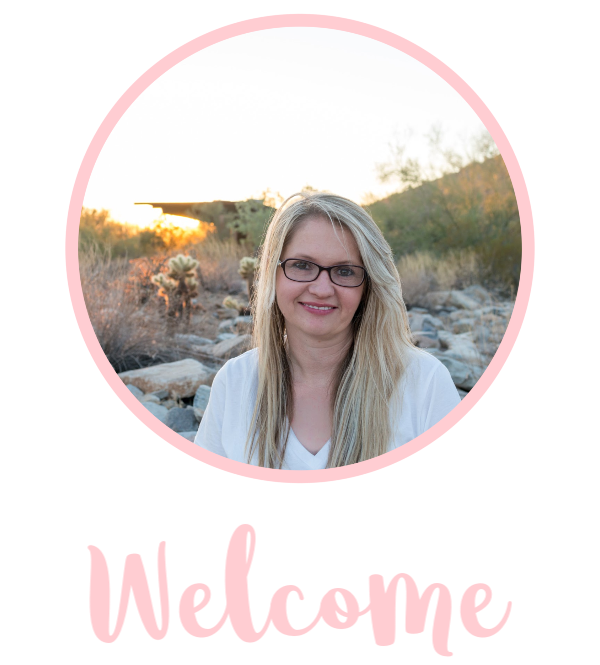 While crafting up some fabulous items, I’m also participating in Cricut Design Star! 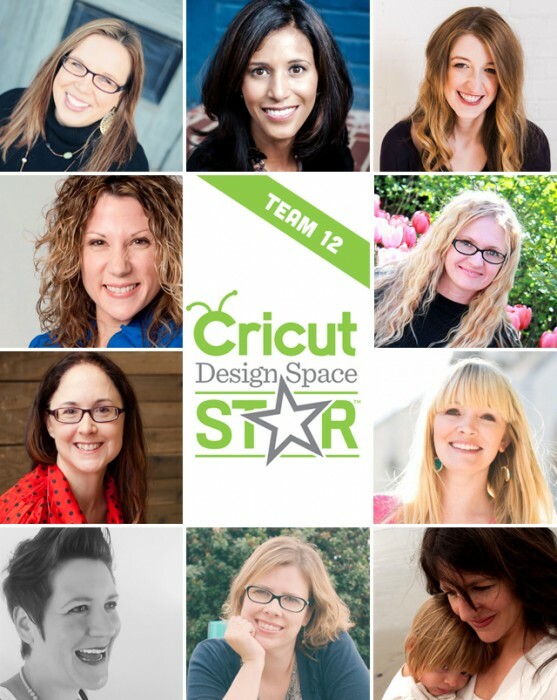 Here is the fabulous team I am on (go Team 12), be sure to follow their blogs to see the latest and greatest creations with the Cricut Explore! 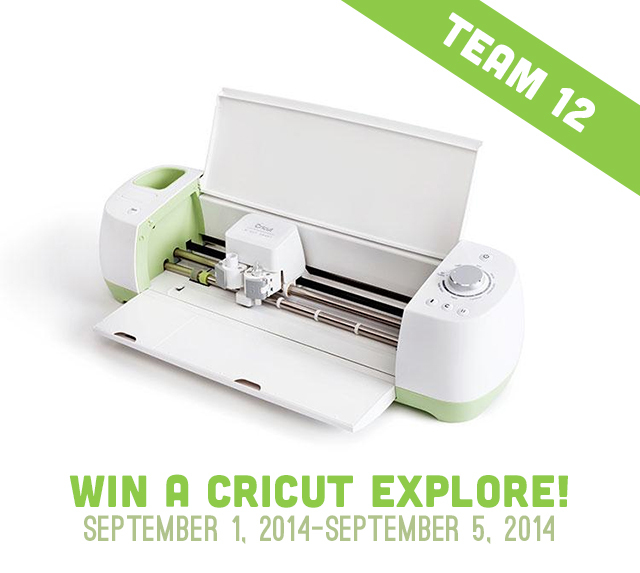 Want to win a Cricut Explore? Be sure to enter below!